Move-in ready 3 Bedroom Brick ranch located on cul-de-sac street that is convenient to Downtown Lynchburg and Highway 29! From the moment you enter the home you will want to stay! Bright eat-in kitchen with updated granite countertops, tile floor and great work areas! Over sized living room and three spacious bedrooms all accented by hardwood floors. The terrace level can be easily finished and offers storage room, den/bedroom, workshop space and 1/2 bath (shower and toilet)laundry area and built in storage. 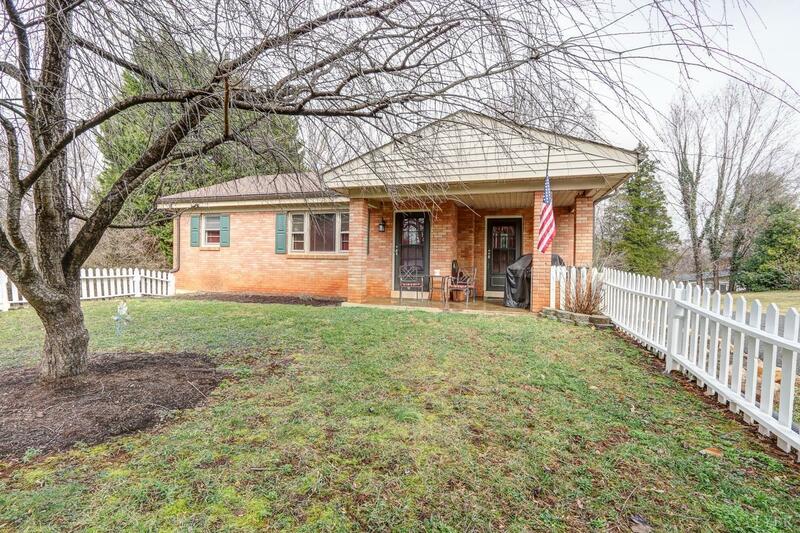 You will love the fenced front yard and covered porch! New heat pump (6 months), Roof (10 years), Hot water heater (2 years), Comcast, Newer gutters, Newer light fixtures and most of the hardware! This one will not last long! All your have to do is move-in and enjoy!